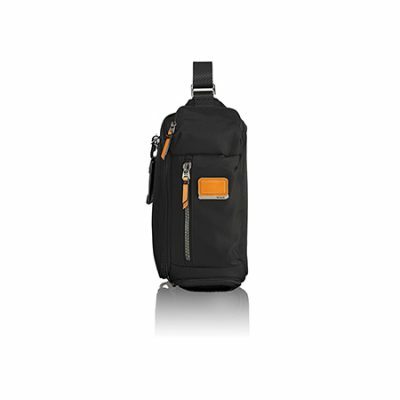 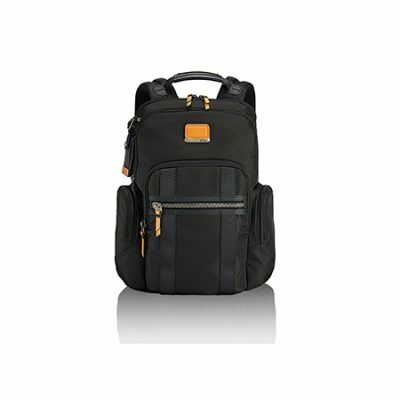 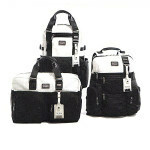 TUMI’s travel and lifestyle products in use today have been worn with pride for more than a decade. 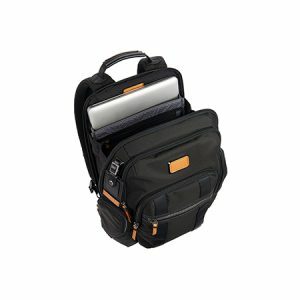 This is due to the brand’s steadfast commitment to developing products that last, including purposefully engineering reparability into the product design, so they can be carried even longer. 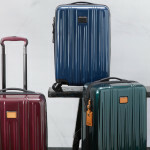 Today, TUMI announced the launch of its new collection made with recycled materials. 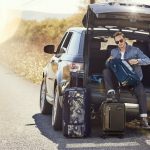 The brand has been thoughtfully sustainable from a longevity design ethos since its origin, but now TUMI is challenging itself to be more innovative throughout the entire product life cycle..
Over the years, TUMI has explored several environmentally friendly materials and, to date, haven’t found one that meets the brand’s quality and testing standards. 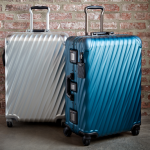 TUMI is now putting recycled nylon to the test. 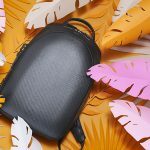 With TUMI’s new Recycled Capsule, the brand has found a balance of recycled and virgin materials, thus bringing a bag made from 70% recycled content to market that will support and endure TUMI customers’ journeys. 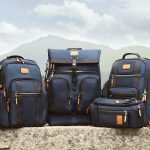 This is the first time that recycled materials have met TUMI’s rigorous standards and is a first step in the brand’s continued material exploration process. TUMI remains committed to pushing beyond our industry’s limits and offering quality, innovation and sustainability to customers. 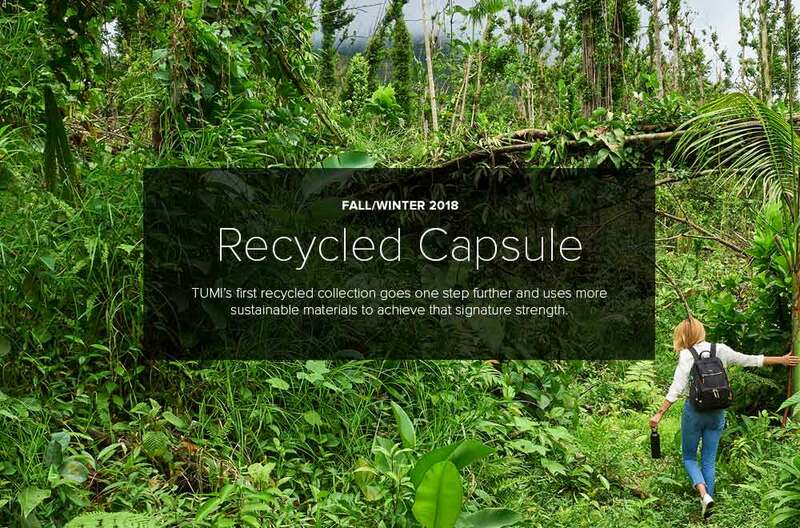 The TUMI Recycled capsule will include beloved styles from the brand’s Women’s Voyageur collection and Men’s Alpha Bravo collection, each made from post-industrial and post-consumer waste material that would otherwise go into a landfill. 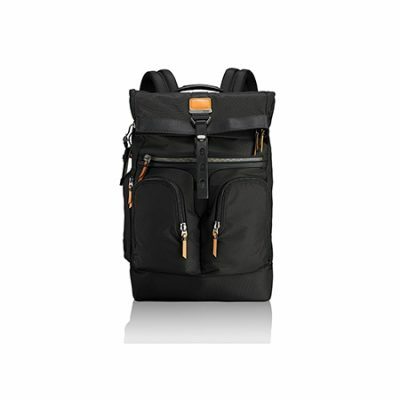 From the Voyageur Collection, TUMI offers two versatile and lightweight backpack styles, the Carson Backpack and the Hagen Backpack, as well as small and large zippered Basel Triangle Pouches. From the Alpha Bravo Collection comes three styles, the London Roll Top Backpack, the Nellis Backpack, and the Kelley Sling. 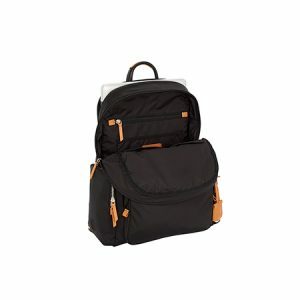 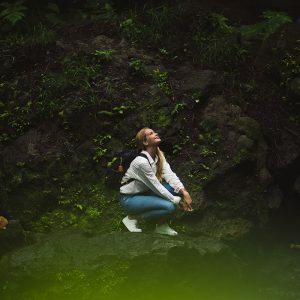 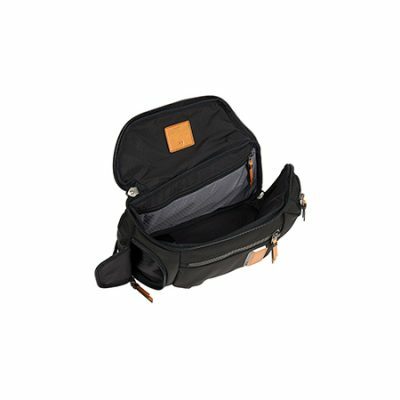 Each backpack style is thoughtfully designed with the perfect combination of practicality and style, featuring dedicated laptop space, water-resistant water bottle pocket, quick-access phone pocket, numerous organizer pockets and more. 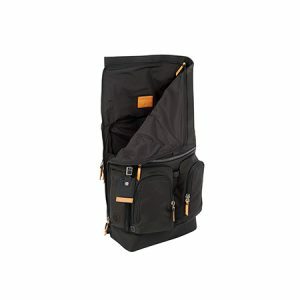 The Basel Triangle Pouches and Kelley Sling are great for holding all your daily essentials, whether you’re traveling around the world or across town. 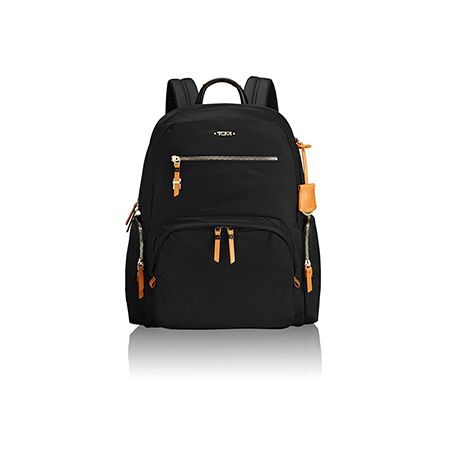 Each style is constructed from a combination of recycled textiles – the exteriors are made with recycled nylon, while the interiors and exterior details are constructed from recycled plastic bottles. “At TUMI, we have a strong commitment to the environment and to giving back to our communities. 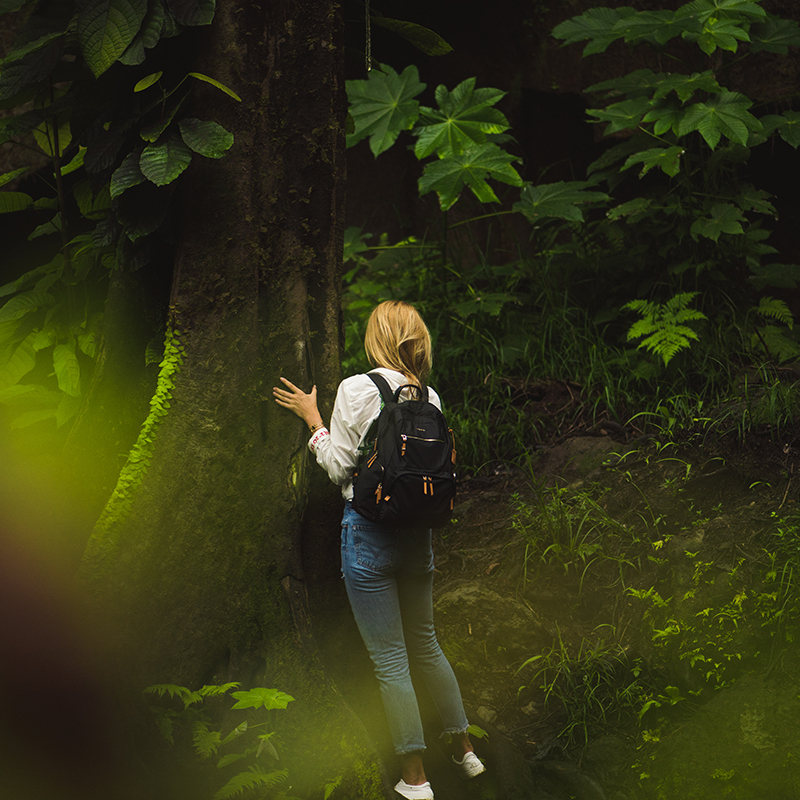 We constantly seek opportunities to increase the sustainability of our products by using more responsible and environmentally-friendly materials,” says Christine Riley Miller, Director of Sustainability, Samsonite LLC . “Our long-term ambition is to reduce our carbon footprint through a global strategy aimed at reducing our greenhouse gas emissions, energy consumption and waste”.